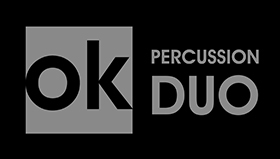 Founded by Martin Opršál and Martin Kleibl in Czech Republic, the OK Percussion Duo have been active in the music scene since 2007. They support the creation of original music for their ensemble by working with renowned Czech and foreign composers who have commissioned multiple works for the group. Such names include Vít Zouhar, Pavel Zemek, František Emmert, Pavel Blatný, Miloš Štědroň, Zdeněk Král, and Pulitzer Prize winner, Karel Husa. The members of the duo also write their own compositions. Since their first appearance at the Janáček Academy of Music and Performing Arts in Brno, the ensemble has played in dozens of concerts and music festivals abroad (USA, Switzerland, Austria, Hungary, Poland, Slovakia) and in Czech Republic (Janáček May in Ostrava, Mahler Jihlava). 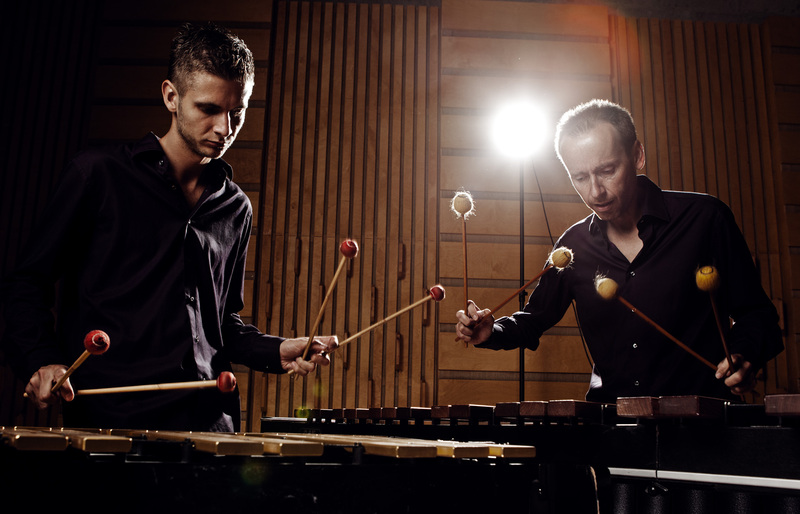 Both members apply their skills in other projects of various genres including classical, contemporary, jazz, and pop, while they capitalize on their experience in this unique symbiosis of two distinct percussionists.